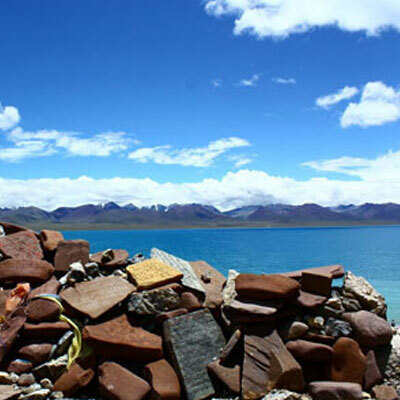 We organize 8 Days Tibet trekking from Ganden to Samye in Tibet. 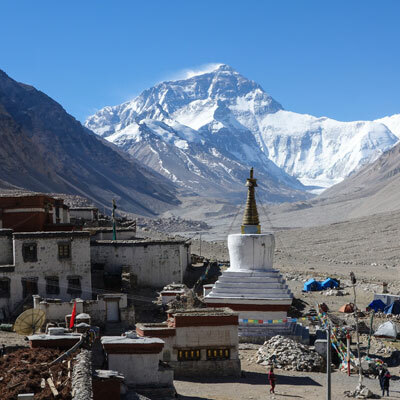 Explore alpine landscapes, sacred sites and nomad camps and see their nomadic lifestyle by doing Lhasa Ganden Samye Trek. The best season for this dream trek is from beginning of May to end of October, summer can be wet but the mountains are at their greenest and there will be more opportunity to enjoy the wildflowers during this time of year. Day 03: Guided tour in Lhasa. Visit Sera Monastery and Drepung Monastery and drive to Ganden. Day 08: Final transfer to airport or train station. upon your arrival at Lhasa airport or train station, our guide will greets you and transfer to hotel. Rest of the time will be rest to acclimatize the high altitude. Overnight at hotel. After breakfast, you will be taken to visit the massive Potala Palace, and explore the splendid of its myriad chapals. Enjoy the jeweled burial Chorten of past Dalai Lamas as well as statuary, frescoes and paintings. 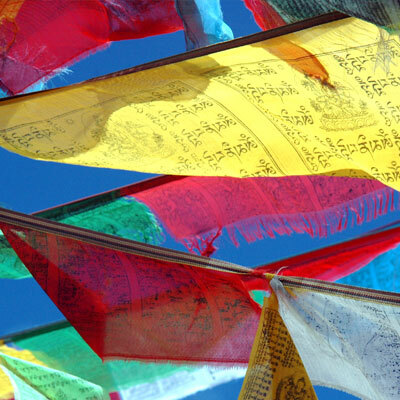 Later in the afternoon, you will visit the Jokhang Temple, which is regarded as one of the holiest temples in Tibet. It attracts great number of pilgrims from all over the Tibetan world each year for it houses a glorious image of Sakyamuni at 12 years old. Evening stroll around Barkhor, a pilgrimage circuit that encircles the Jokhang, and it also serves as the largest bazaar in Lhasa, where you buy souvenirs to your friends and family. Overnight at hotel. After breakfast, we start exploring Tibet‘s two utmost monasteries, Drepung and Sera, which once housed about 10,000 monks. 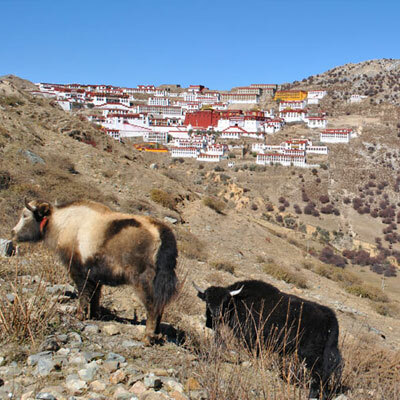 Drepung monastery is situated at the foothill of a mountain and was founded by Jamyang Choeje in 1416. In the afternoon, we explore the Sera monastery, which was founded in 1419 by Tsongkapa's disciple Jamchen Choeje. We can also observe monks debating in the courtyard at around 4-4:30 PM. By the evening, we will drive to Ganden Monastery to prepare the trek (1.5 hours). Overnight at guest house. After breakfast , we leave the valley floor and make our way through a steep gully rising form the stream bank. Then, we climb the Shug La and start walk down through deceitful rock fields. Later in afternoon, we cross Tsotup Chu, a large stream winding through the valley floor. A cozy camp will be set up in one of the herder fields. Overnight under tent. After breakfast at camp, we follow the Tsotup Chu down through its tributary and head towards the Chitu La pass. After ascending this jagged pass, we will speedily go down and find a nice and flat place to camp in one of the fields surrounding the stream. To find our campsite we will meander through quiet herder camps for nearly an hour. Another spectacular day of our trek is comes to end! Overnight under tent. After breakfast , we follow the trail which gets wider and easier as we walk through scrub forests in the main valley. Stunning streams and verdant forests encircle us as we trekking. However, the barren region is close by. The next few hours are perhaps the most beautiful part of our trekking. More than 15 types of scrub trees, blossoming rhododendrons, and vast meadow will amaze your every step of the way! 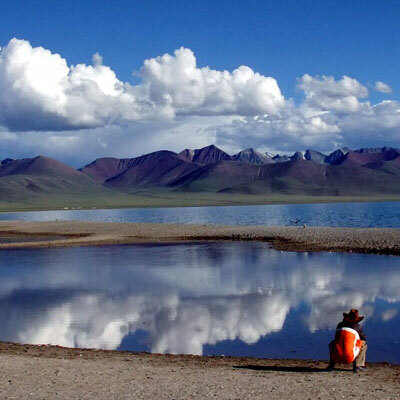 After passing through this amazing landscape, we will trek through the Changtang village. Less than an hour away, trekkers can choose to make the one-hour hike to the Yamalung Hermitage. Yamalung is an ancient and holy Buddhist meditation site, but is fully up to you whether you want to go. Later, we join the Samye valley along the babbling tributary stream. We find a cozy place to camp. Overnight under tent. After breakfast, we trek to Samye Monastery which is the first temple built in Tibet and the first contains the three Buddhist jewels of Buddha, Dharma and Sangha. With these exceptional features, this magnificent temple has become an attraction for visitors from near and far. We also visit Yarlung valley and after visiting all these amazing features we will finish our trek and drive back to Lhasa. Overnight at hotel in Lhasa. 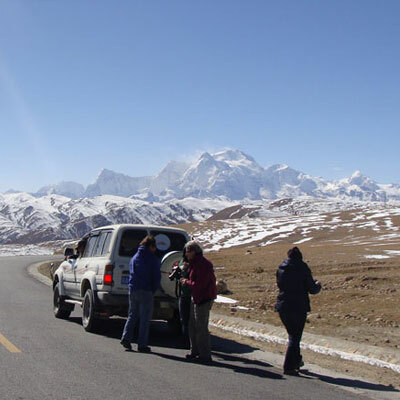 Transfer to Lhasa airport (about 1.5 hours driving) or train station for your next destination.